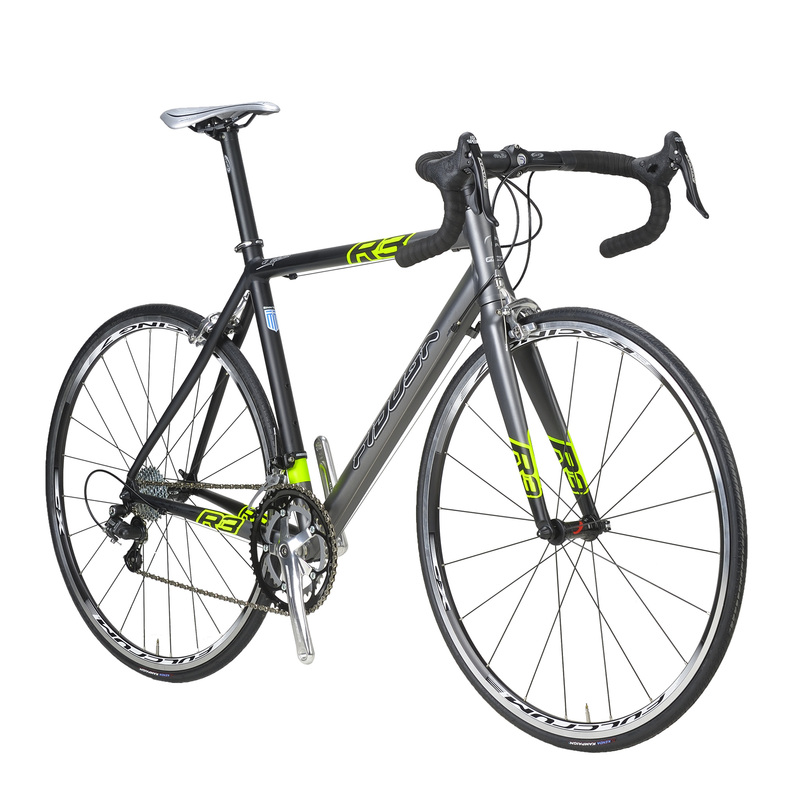 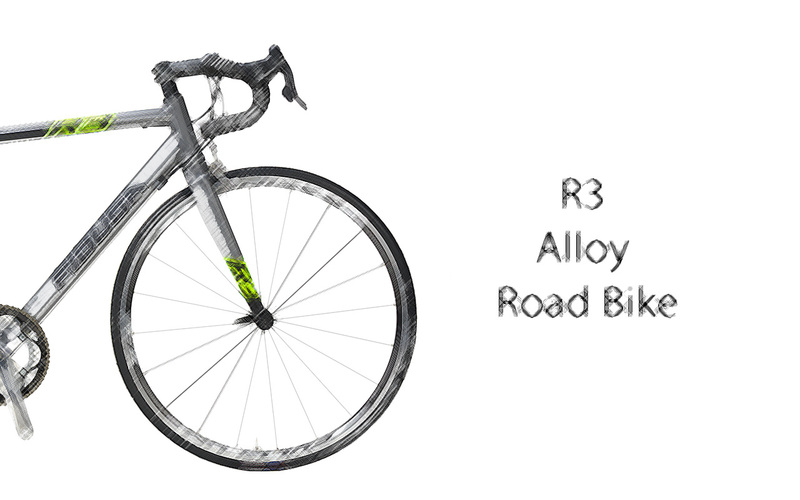 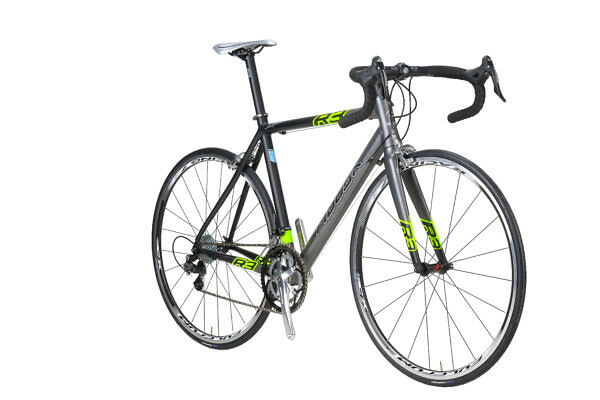 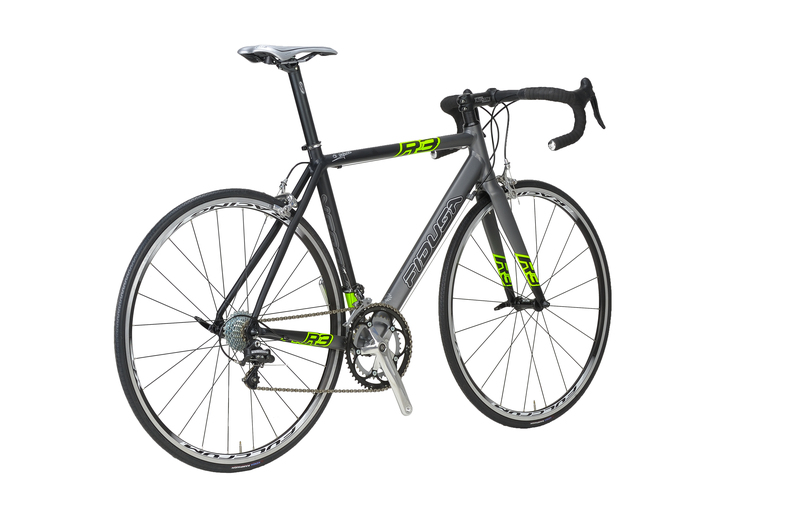 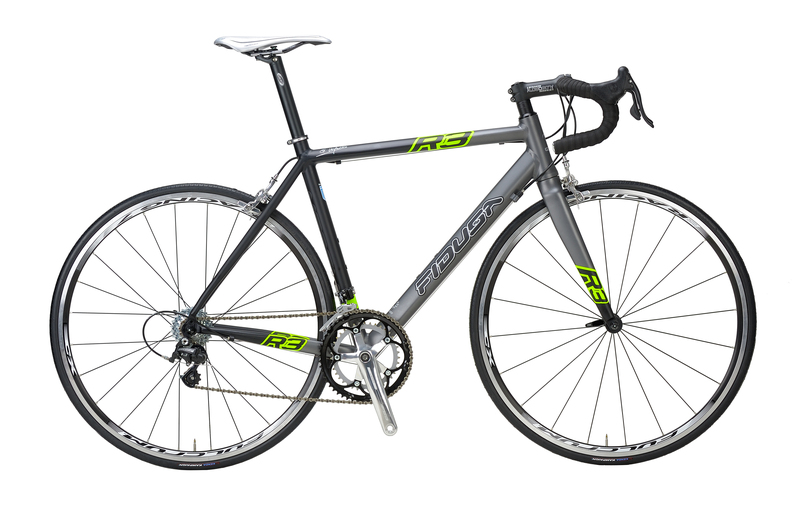 The R3 is our entry level alloy road race bike. 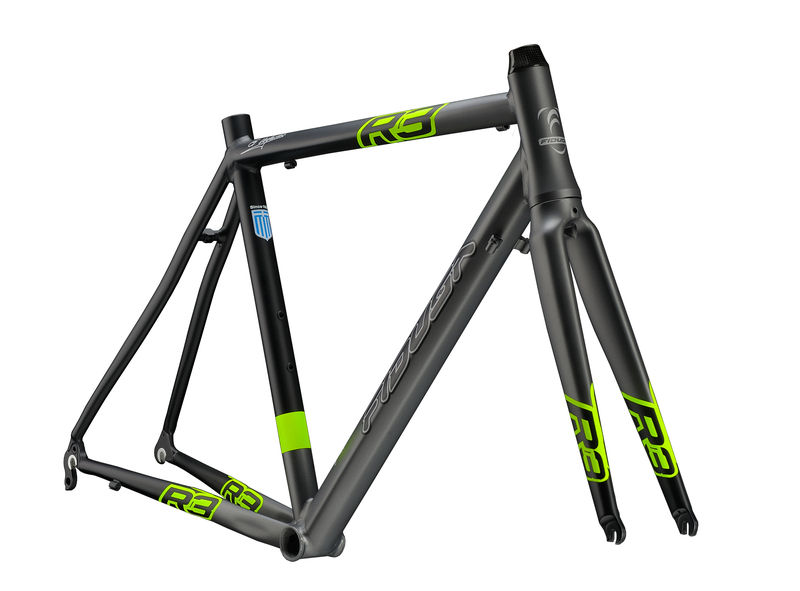 7005 alloy tubing with a 1 1/2″ tapered head tube is combined with a carbon fork to give a race-ready bike with a responsive ride. 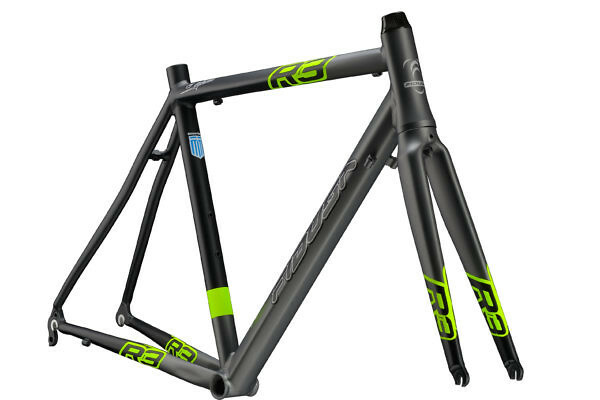 Available in stock sizes 51, 53, 55, 57 and 59cm and a modern matt grey finish with eye-catching fluo decals, the R3 is an ideal first race bike for a young rider or as a race-ready bike at an economical price.